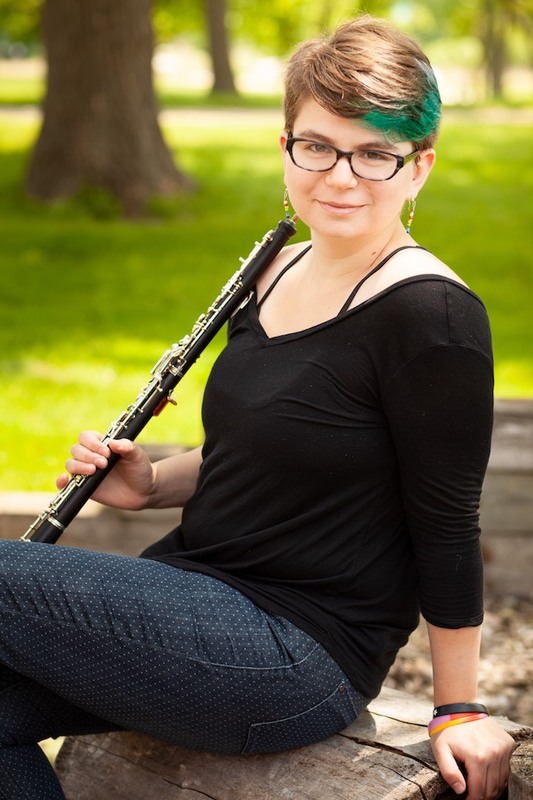 Shoshana is a freelance oboist in the greater Pittsburgh and Cleveland areas. She graduated in 2017 from Carnegie Mellon University with a degree in music and psychology, and in May 2018 with an advanced musical studies certificate. Shoshana is particularly interested in contemporary applications and social impacts of music. With a specific interest in new music, she has perform and dozens of world premieres and original compositions, including performances in venues in Pittsburgh, Cleveland, Chicago, North Adams Massachusetts, and New York City.